Home Entrepreneur Marketing Do Nofollow Links Impact SEO? Are They Still Worth Having? If you’re a webmaster, then you love backlinks. You’re all about them, saying yes to every backlink opportunity like it’s your first date ever. You smile when you manage to get one, and you’re always looking for new link building openings. If you have a high nofollow link ratio, will it impact your overall SEO? And if yes, will it be in a negative or positive way? 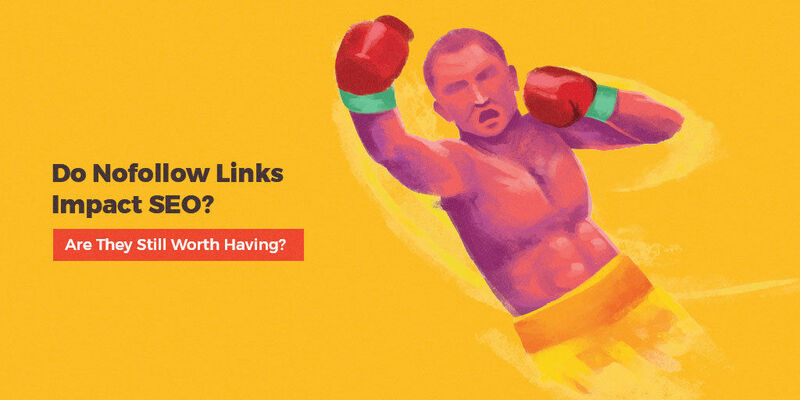 Everything you need to know about the impact nofollow links have on your website, backed up by case studies and Google’s position in this matter, can be found in the following lines. Why Are Publishers Switching to Nofollow Links? What Type of Links Google Says You Should Set as Nofollow? Are Links Worth Building Anymore if They are Nofollow? Should you relate to the story above, I know how you feel. I’m not very keen on nofollow links either. Whenever I get one, I’m daydreaming about how it could’ve been a dofollow. However, it seems like we’re only going to see more of them, as major publications have recently started adding the rel=”nofollow” attribute to all their external links. Next articleIs Certification Worth It?